Posted April 28th, 2016 by TheGolfersClub & filed under Blog, Videos. 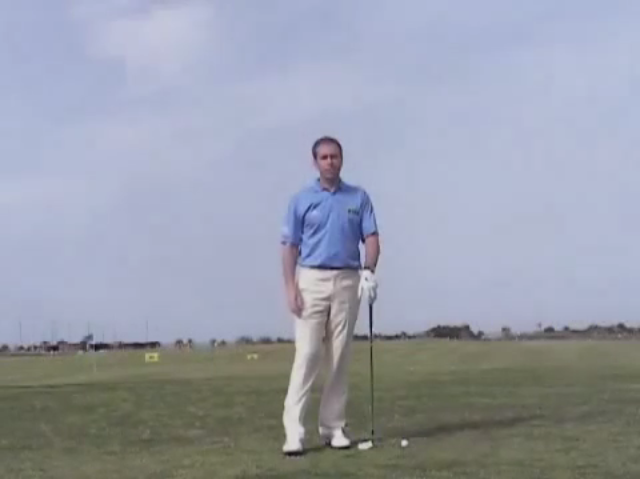 Scott Cranfield, the PGA Golf Professional, has provided a simple video to show you how to avoid the shot that all golfers fear, the dreaded shank. The one thing that golfers don’t even like to hear the word mentioned, just the thought of it can make many people tense up. And when it actually happens to you, it can ruin your confidence for the rest of that round, and sometimes even longer.